Dr. Tutton offers Naturopathic care for patients of all ages for both acute and chronic conditions, and for general wellness. Dr. Laurie Tutton received her Bachelor of Arts in Psychology from Dominican College in San Rafael, California, and a Bachelor of Science in Dental Hygiene from Idaho State University. During her seven-year practice as a Dental Hygienist, she observed how many people were on countless medications taken for problems that conceivably could be remedied naturally through functional medicine, nutrition and sensible lifestyle changes. This generated her desire to pursue naturopathic medicine. 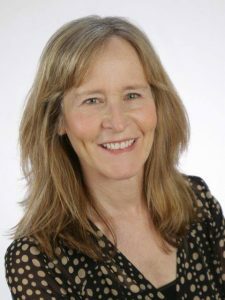 Dr. Tutton earned a Doctorate of Naturopathic Medicine (ND) from Bastyr University in Kenmore, Washington in 1999, and subsequently attended National College of Naturopathic Medicine (NCNM) in Portland, Oregon where she completed a one year residency in Family Medicine at its teaching clinic. She continued on at NCNM to complete a Master's Degree in Acupuncture and Chinese Medicine.